Growing wisdom teeth can be quite painful. 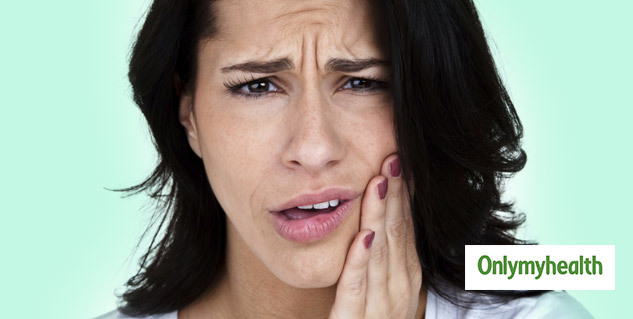 You can cure your wisdom tooth pain by some simple remedies. Chew garlic or onions to ease your teeth. Cloves can be used to reduce tooth pain. The wisdom teeth usually begin to grow between the ages 17 and 21. 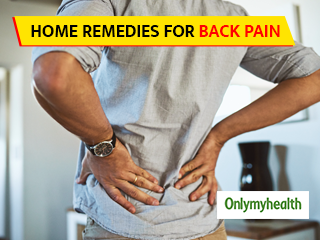 It can cause a lot of pain and can be quite irritating throughout the day. Pain can become intense and not let you focus on anything else. You wished that there was a way out of this teeth pain. 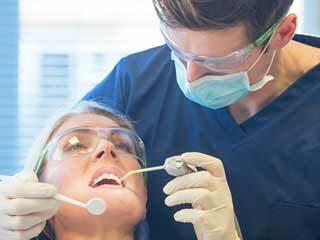 There is no tooth decay due to wisdom teeth growth but the pain can still be excruciating at times. 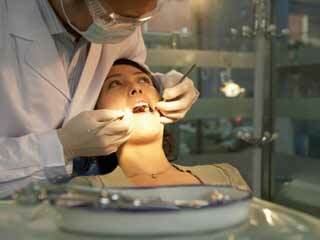 Many opt for surgical extraction when the pain becomes unbearable. But there are certain ways listed below which you can follow to cure the pain. These are available as oral numbing medications in most pharmacies, retail stores or supermarkets. Just apply a small amount to the affected area to numb the site for up to 30 minutes at a time. Rinse your mouth with warm salt water. 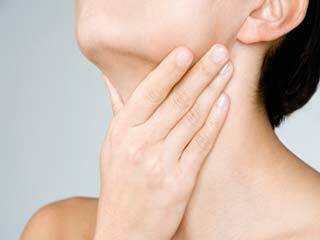 Warm saltwater helps ease mild wisdom tooth pain and you can save yourself from the use of medications. Just run the solution inside your mouth for half a minute and spit. Be cautious not to gulp down the saltwater. Over-the-counter pain relievers can also be used. One of these is Acetaminophen which helps relieve the pain related to emerging wisdom teeth. You need to follow directions for dosage and other precautions on the pain reliever packaging. There might be warnings labelled on the bottle which you need to focus on. If you have other health problems, or if you are taking other medications, consult your doctor. He should tell you whether taking any over the counter medications are avoidable due to harmful drug reactions, or not. 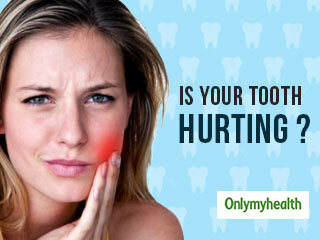 Many home remedies can also cure wisdom tooth pain. Chew garlic or onions to benefit your teeth. Garlic makes the teeth healthy and strong. Chewing an onion for only three minutes has been clinically found to bring down the level of germs in the mouth. Place a sliced onion on the wisdom tooth that pains or its surrounding gum. 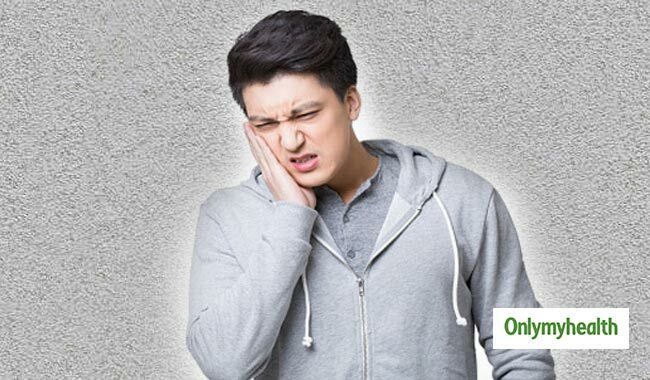 This is an effective way to deal with wisdom tooth discomfort as they help to lessen the pain. Cloves can be used as another home remedy for reducing tooth pain and they also help with infection. Clove oil can be used on the painful wisdom tooth and the area surrounding the gum. Mix clove oil with garlic and rock salt to apply to the tooth. It can be an especially effective wisdom tooth pain reliever. Clove oil may also be applied along with a bit of pepper powder and one-fourth teaspoon of rock salt. This paste should be applied directly on the tooth or gum that is painful.